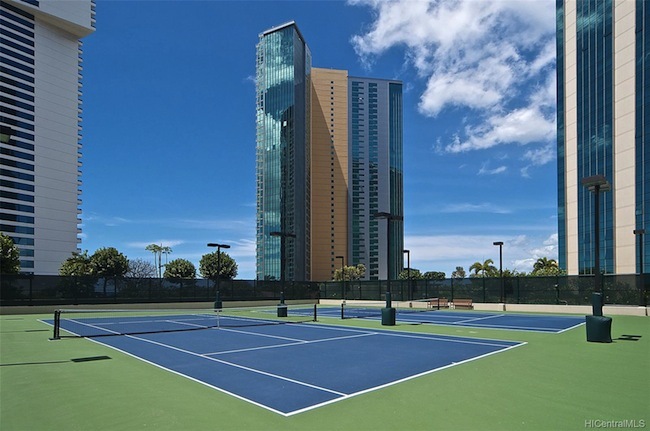 This 2 bed, 2 bath condo is in Kakaako and listed by David E. Buck, Realtor for $1,080,000. This 1 bed, 1 bath in Chinatown already has an accepted offer on it and is listed by Steven G. Fierros, Realtor-Associate for $549,500 and includes 2 parking stalls! 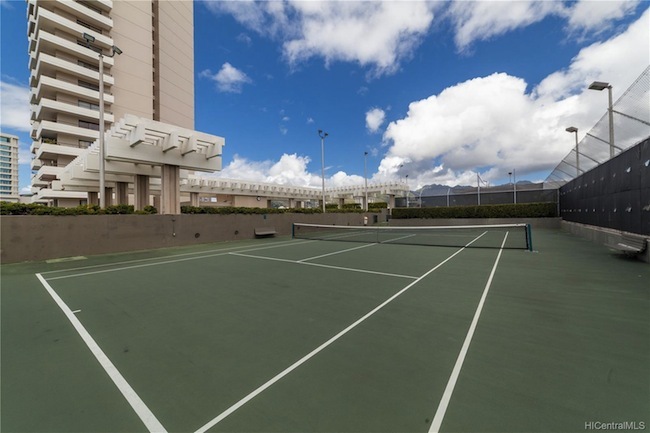 This 1 bed, 1 bath condo in Kapiolani is being auctioned this Thursday by Dianne Willoughby, Realtor. They're all great buys and sure beats the price of paying for a country club when you can play tennis on site where you live, whether it be Tuesday, Wednesday, Thursday or any day of the week for that matter! 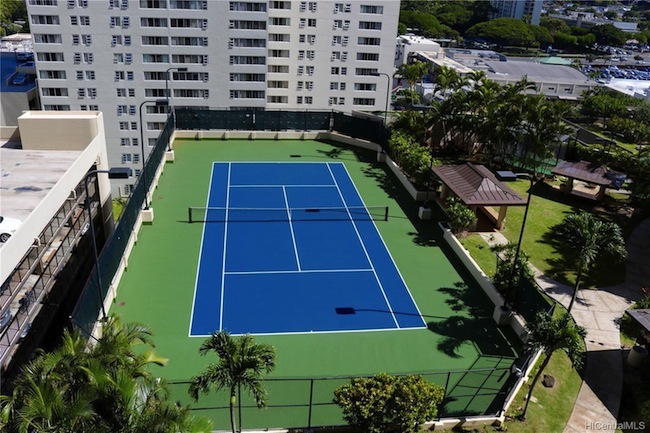 If you're looking for a tennis property on Oahu, feel free to contact us for more information. What Else is David Saying Online?